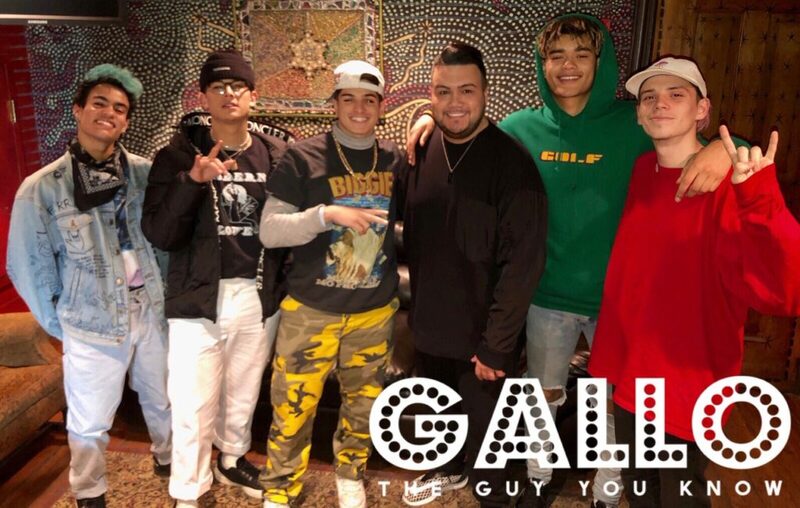 PRETTYMUCH is about to wrap their first, full national “Funktion Tour.” PRETTYMUCH have had a busy and very successful year from 3 national tours, award shows, debut EP, going to Japan, and more. They are anticipating to release their debut album next year in 2019. PRETTYMUCH brought the “Funktion Tour” to Chicago this past week to the House of Blues to a SOLD OUT crowd! Before they hit the stage, I got a chance to speak with the guys. Check out our full interview below and I hope you enjoy! Britney Spears’ Hand Written Lyrics, Magazine Cover Top, Tour Wardrobe and Autographs hit the auction block!